Storage, cargo handling - Industria Kft. 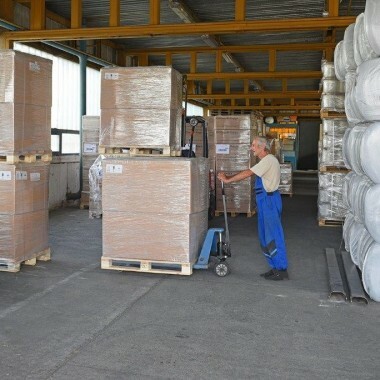 We can carry out complex logistical tasks with our co-company – Euro-Holges Customs Agency Ltd – on our main site: 7100, Szekszárd, TOTÉV Ipartelep 30. 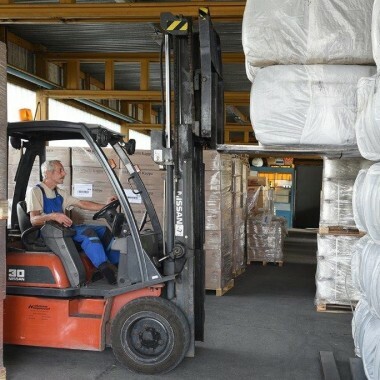 It is possible for short (1 or 2 days) or long-term storage, moving, or cargo handling for 1 or more pallets.